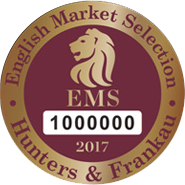 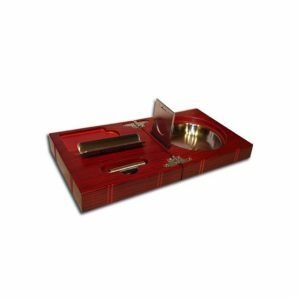 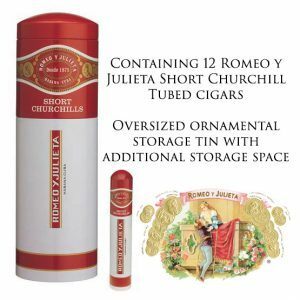 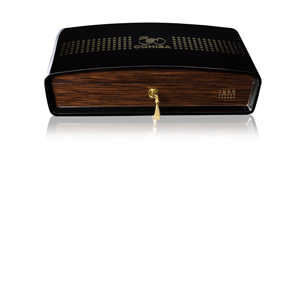 A classic red wood humidor for up to 50 of your cigars. 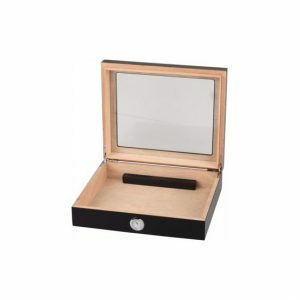 This humidor will look fantastic in any room of your house. 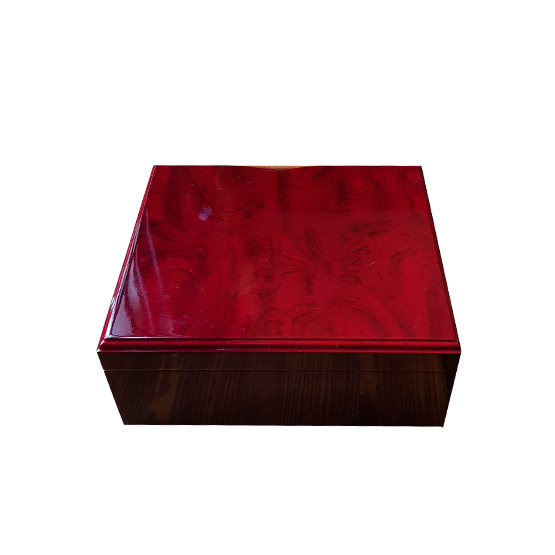 A deep red wood with a lacquered finish and cedar lining. 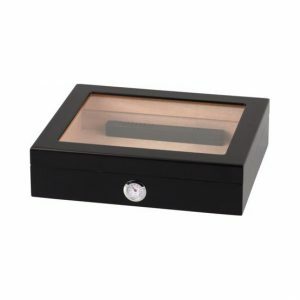 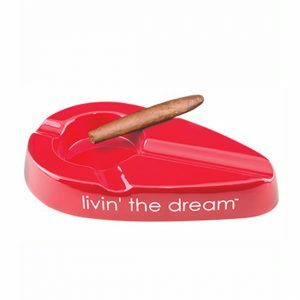 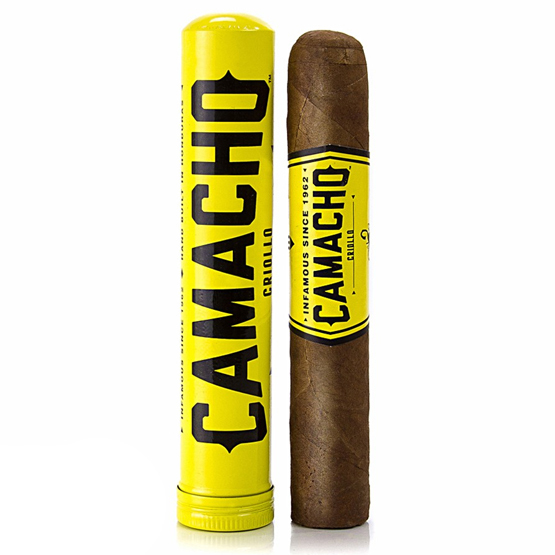 This humidor comes with a free 60g 72% Xikar Boveda seasoning pack to put in to your humidor. 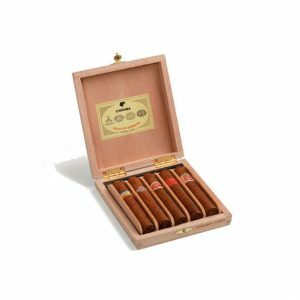 Leave it in for a couple of days before adding your cigars to build up the humidity and then remove. 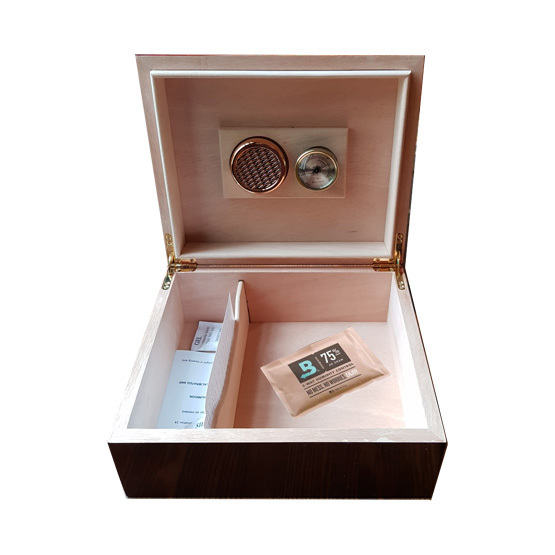 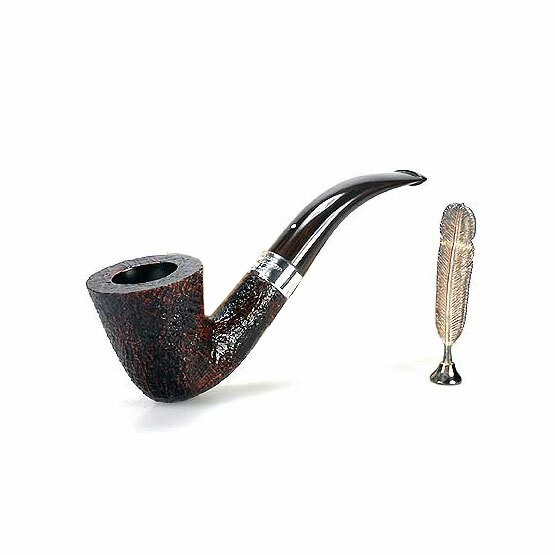 From then on you can use simply the built in humidity to keep your cigars in perfect condition.